in Joint Resurfacing, Cartilage Restoration, Shoulder & Knee Conditions. Keeping You GOING Strong At Every Stage Of Life. 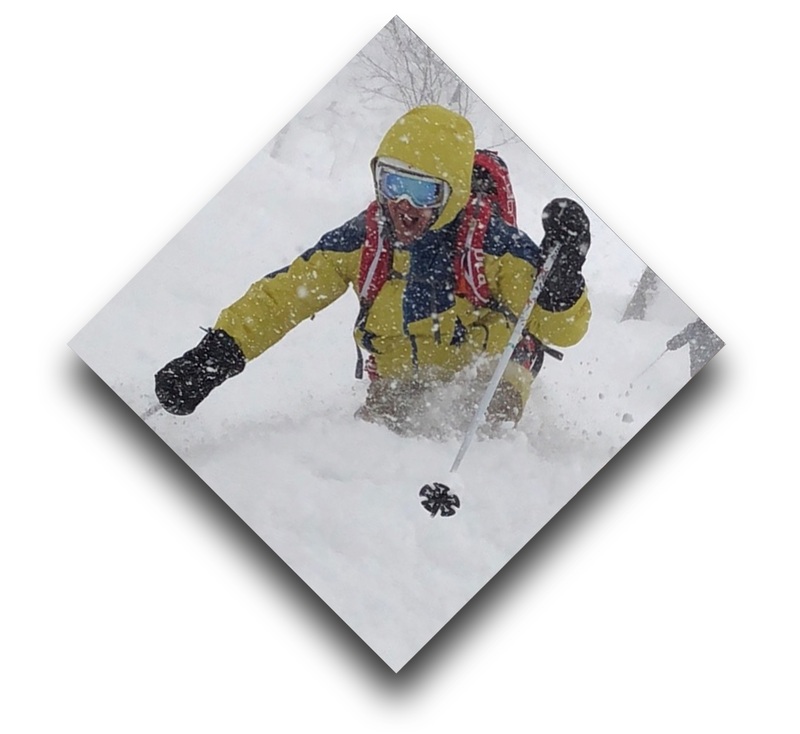 Dr. Phil Davidson is a renowned Orthopedic Physician practicing in Salt Lake City and Park City, Utah. He is sought after for his cutting edge surgical techniques, to especially include cartilage restoration and joint resurfacing of the knee and shoulder. He specializes in the treatment of sports injuries and “wear and tear” joint issues. Many patients come to see Dr. Davidson to explore alternatives to total knee and shoulder replacement. Treatment is customized to each patient with an ever-expanding array of individualized options that may avoid or delay a total joint replacement. Dr. Davidson does perform state-of-the-art total knee and shoulder replacements when necessary. Dr. Davidson provides personalized dedicated care with a commitment to comprehensive surgical and non-surgical treatment plans. Joint Resurfacing is a surgical approach that restores only the damaged part of the joint, preserving all the healthy components. This is more minimally invasive than Total Joint Replacement. Cartilage Restoration is an array of treatments and procedures designed to restore the natural lining and tissues of the joint. 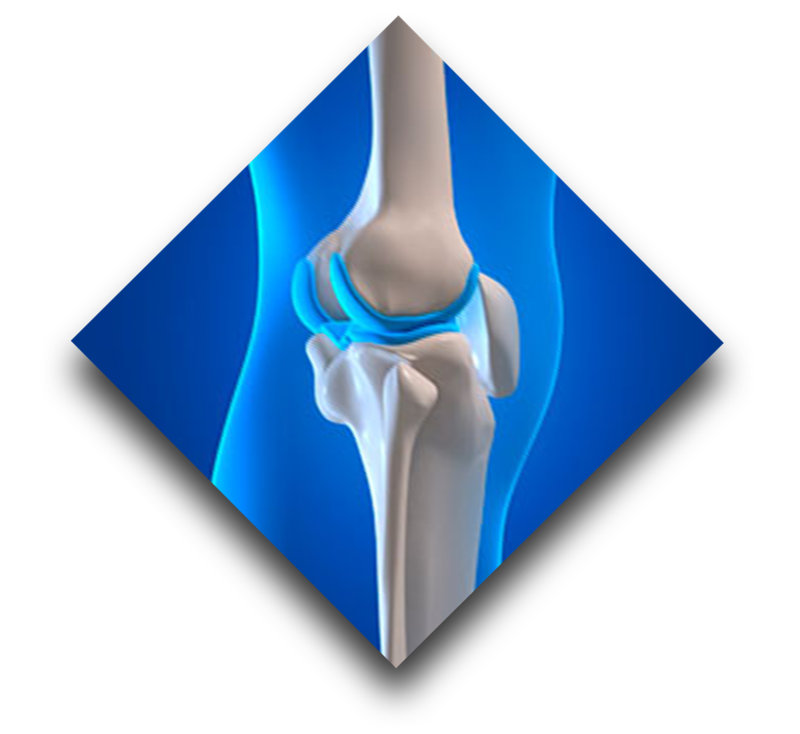 Sports Injury treatment is a variety of procedures to repair and restore damaged knee and shoulder tissues. Including Knee: ACL tears, Meniscus Tears, Patellofemoral (knee cap) Pain. 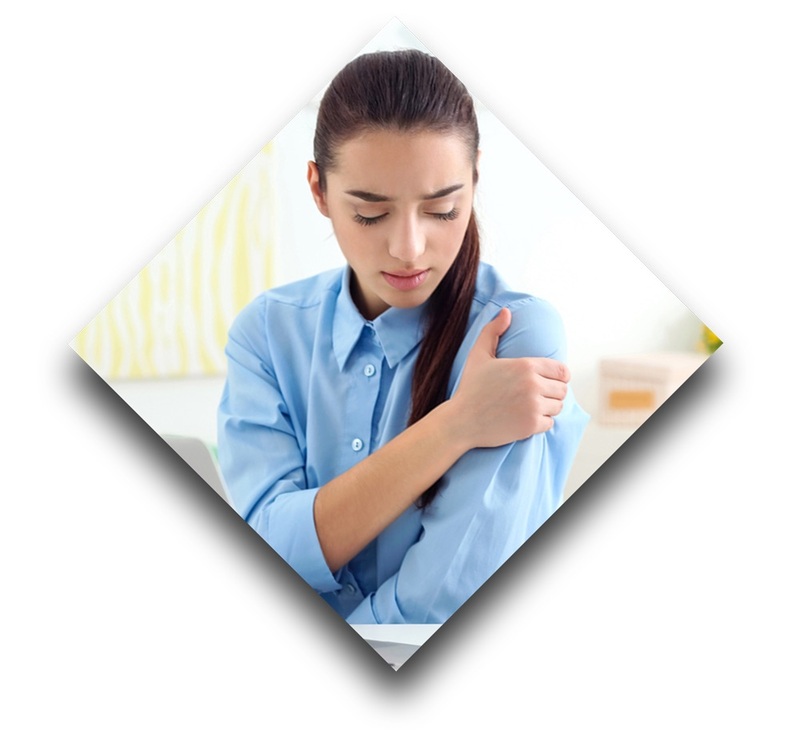 Shoulder: Rotator Cuff Tears, Shoulder instability and labral tears. Biologic therapies entail utilizing natural materials, cells (to include Stem Cells) to promote growth and healing in a variety of situations where healing might be impaired or need to be accelerated. Dr. Davidson has made it the guiding principle of his practice to offer an ever increasing array of surgical options to restore damaged knees and help return patients to active lifestyles. I am writing to express my gratitude for the wonderful “new knee” that Dr. Davidson gave me. 6 months ago I had an ACL reconstruction using a combination graft. My knee is stronger than ever! I never have any pain or swelling… ever. Thanks again. It has been four years since I could ski and it was pure joy to be back at it again!! My knee pain stopped me from so many wonderful activities and opportunities. I can’t thank you enough for letting me be a kid again. I can’t begin to express my deep gratitude and delight to be able to have new range of motion with virtually no pain since my hemi-cap surgery in November of last year. You and your staff have increased my quality of life tenfold.